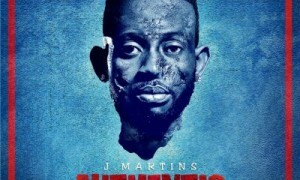 J.Martins, is a Nigerian musician, singer, songwriter and producer who came into limelight with his songs ‘Oyoyo’ ‘Jupa’ and ‘Good Or Bad’…. 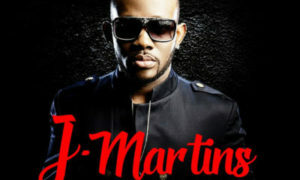 THROWBACK: Who Had The Best Verse On J.Martins ‘Good or Bad (Oway)’? 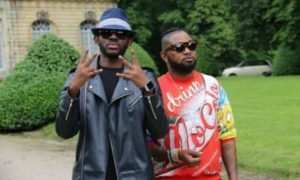 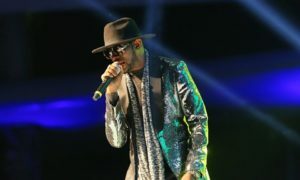 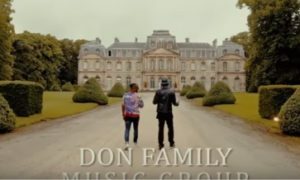 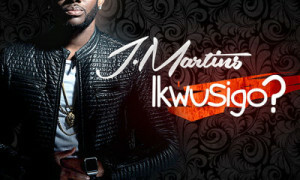 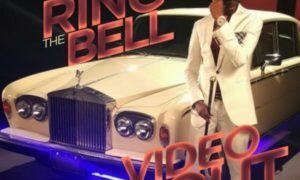 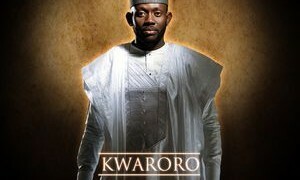 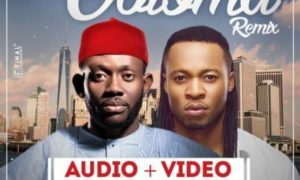 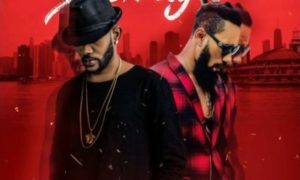 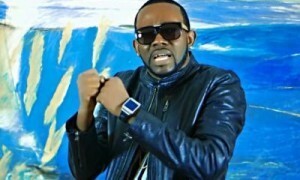 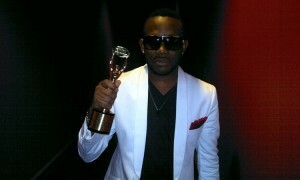 J.Martins dishes out a new video to his song “So Good”, Which he Dedicated to all his fans and lovers….